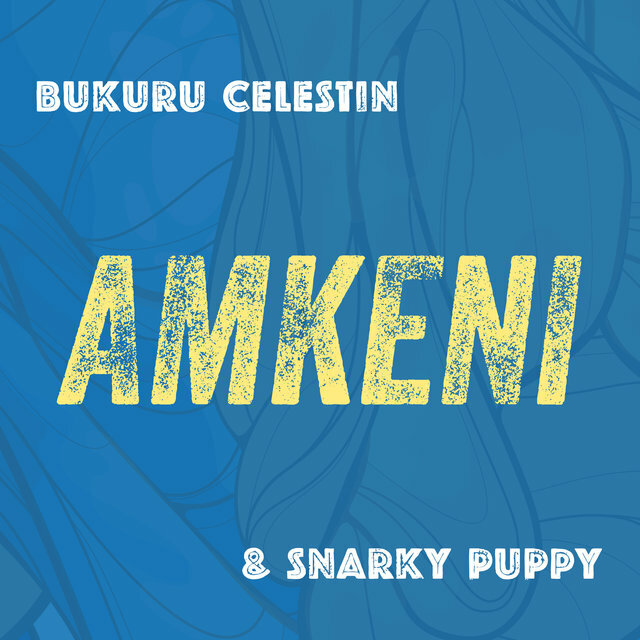 An acclaimed fusion-influenced jam band, Snarky Puppy have built a loyal following with their adventurous blend of jazz, rock, and funk. 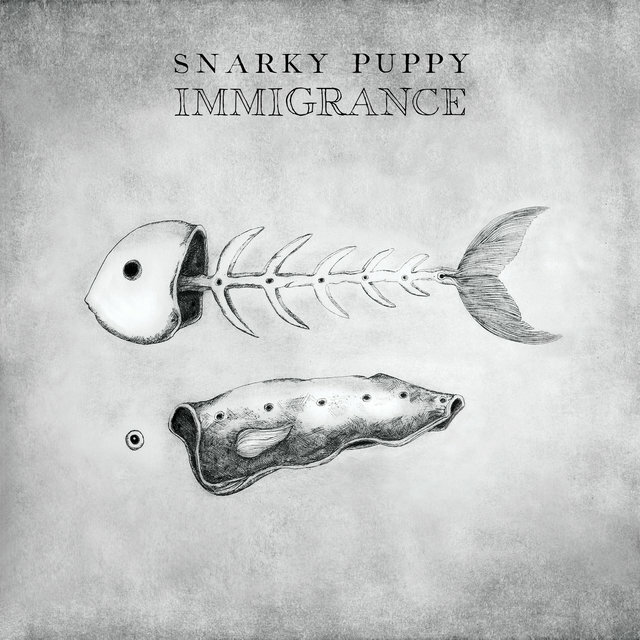 Led by bassist Michael League, the band emerged in the mid-2000s and garnered buzz with albums like 2006's The Only Constant, 2010's Tell Your Friends, and 2013's Family Dinner, Vol. 1, which took home the Grammy for Best R&B Performance for their cover of the Brenda Russell song "Something" featuring singer Lalah Hathaway. 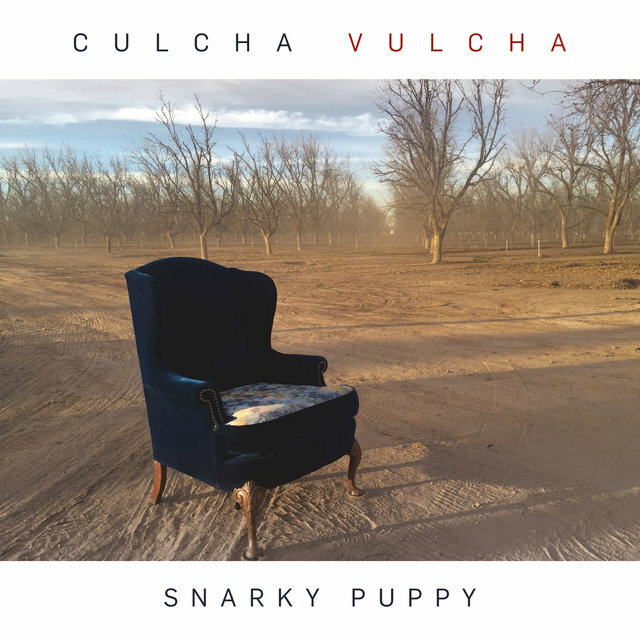 More accolades followed, including further Grammy Awards for 2015's Sylva and 2016's Culcha Vulcha. 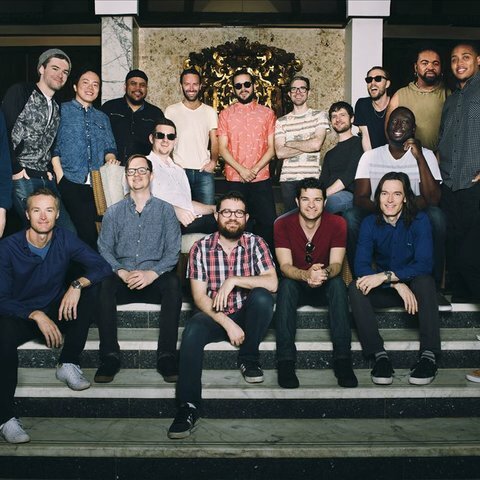 Formed in 2004 in Denton, Texas, the group features a wide-ranging assemblage of musicians known affectionately as "the Fam," centered around bassist and leader Michael League. They debuted with the concert album Live at Uncommon Ground in 2005. 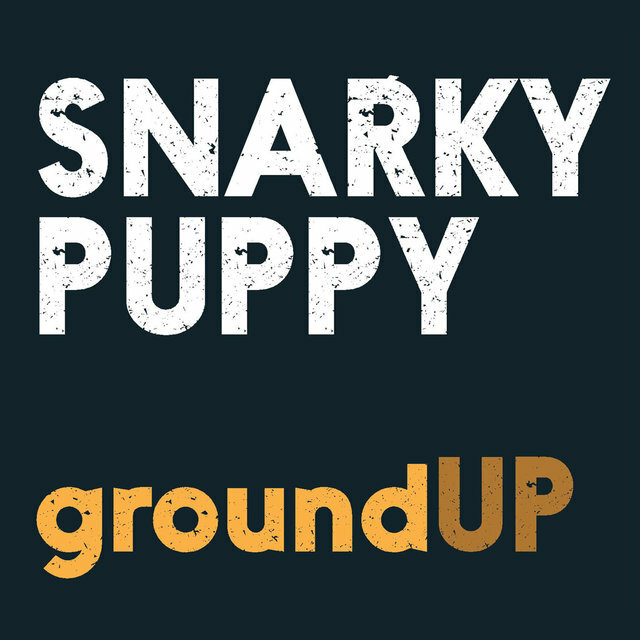 Over the next few years, the band worked to build their fan base, touring heavily and issuing a handful of well-received albums including 2006's The Only Constant, 2007's The World Is Getting Smaller, 2008's Bring Us the Bright, 2010's Tell Your Friends, and 2012's groundUP. 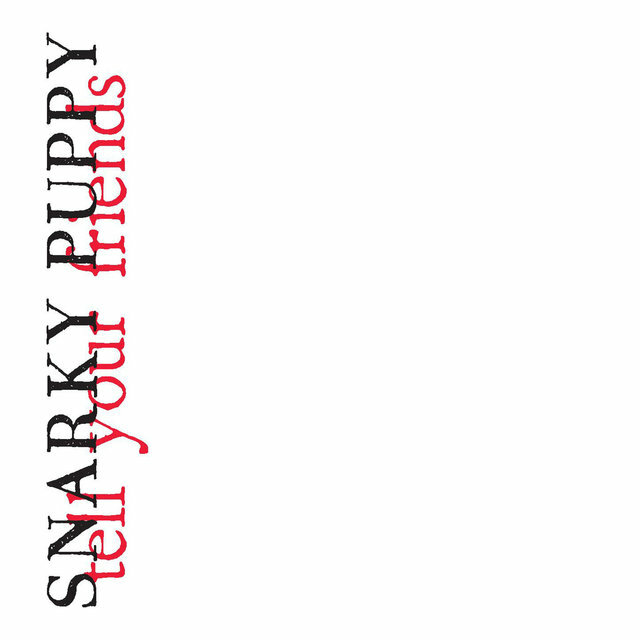 In 2013, Snarky Puppy released the album Family Dinner, Vol. 1, which included a cover of Brenda Russell's "Something" featuring singer Lalah Hathaway. 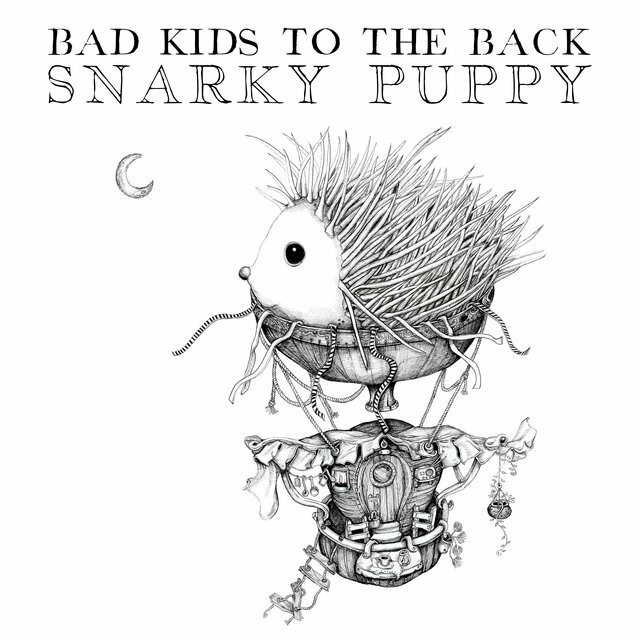 The song proved a hit and propelled the album up various digital download charts. 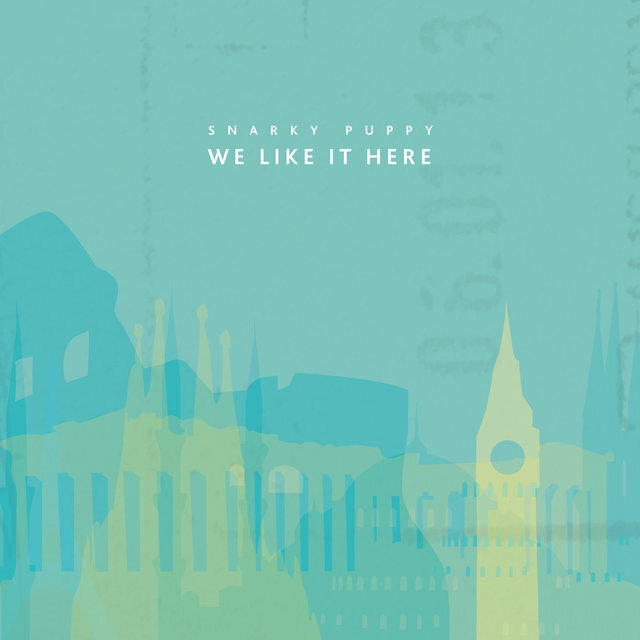 In 2014, "Something" earned Snarky Puppy and Hathaway the Grammy Award for Best R&B Performance. 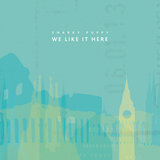 Also that year, they issued the concert album We Like It Here on Ropeadope. 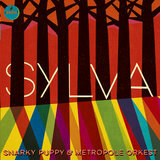 Snarky Puppy next signed to Impulse! 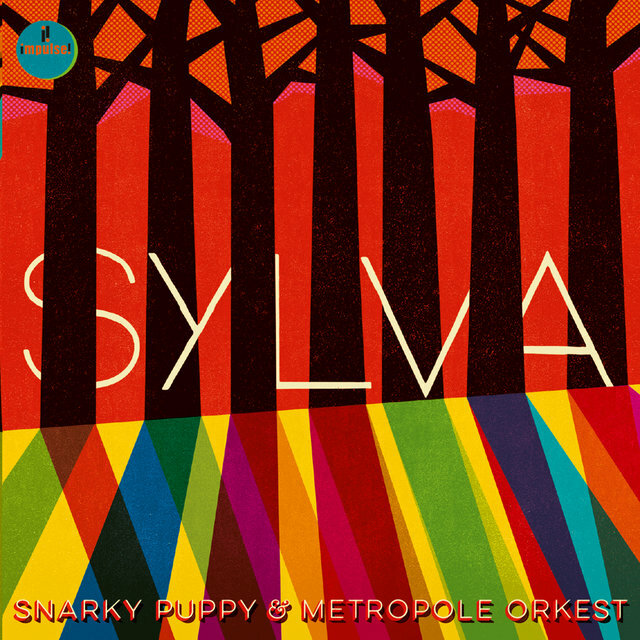 and released Sylva, a collaboration with the Netherlands-based Metropole Orkest, in 2015. 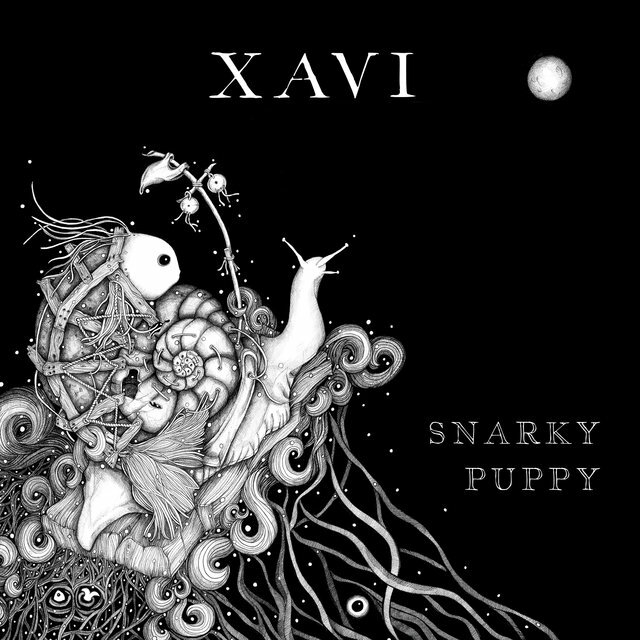 The album was greeted enthusiastically by the international press and won the band their second Grammy, this time for Best Contemporary Instrumental Album, at the 2016 Grammy Awards. They followed it with two live documents. The first was World Tour, a 32-disc box featuring their 16 favorite concerts; the deluxe package was sold exclusively through their website. 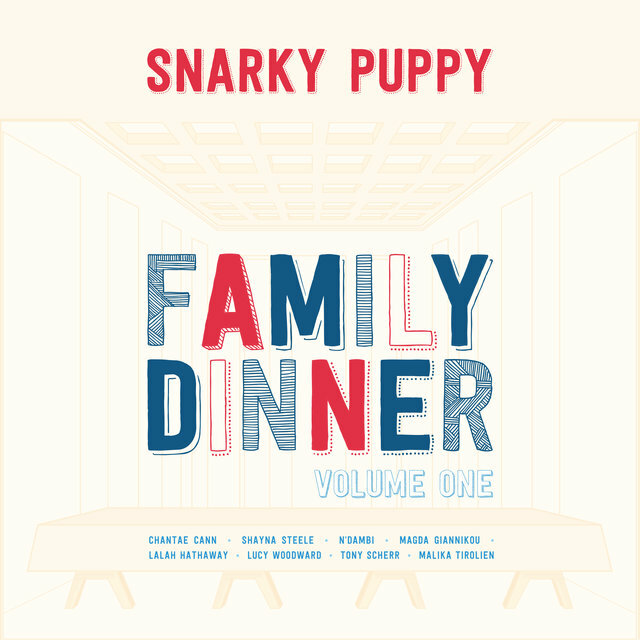 Also in early 2016, they issued the audio-video set Family Dinner, Vol. 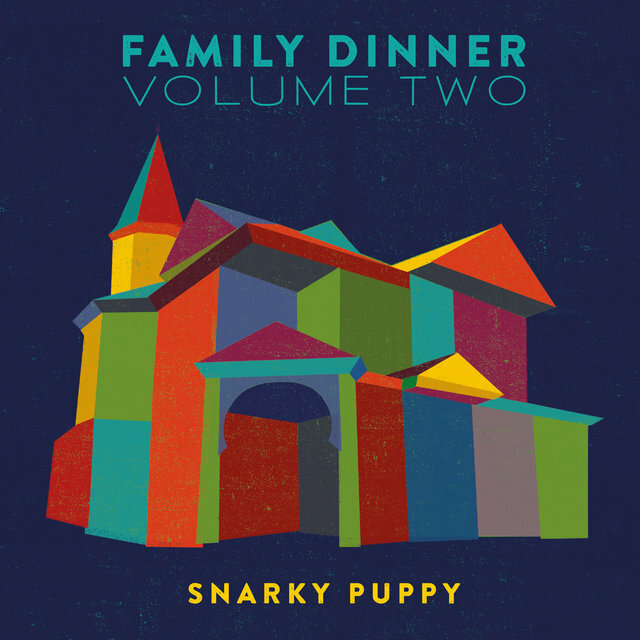 2, a documentary follow-up to the first Family Dinner that was recorded the previous year. Vol. 2 showcased the band during a concert (and included guests Charlie Hunter, Susana Baca, Salif Keita, and David Crosby), in interviews, and in backstage sequences.